Siufung Law is one of the most open, eloquent and compassionate humans I have met. 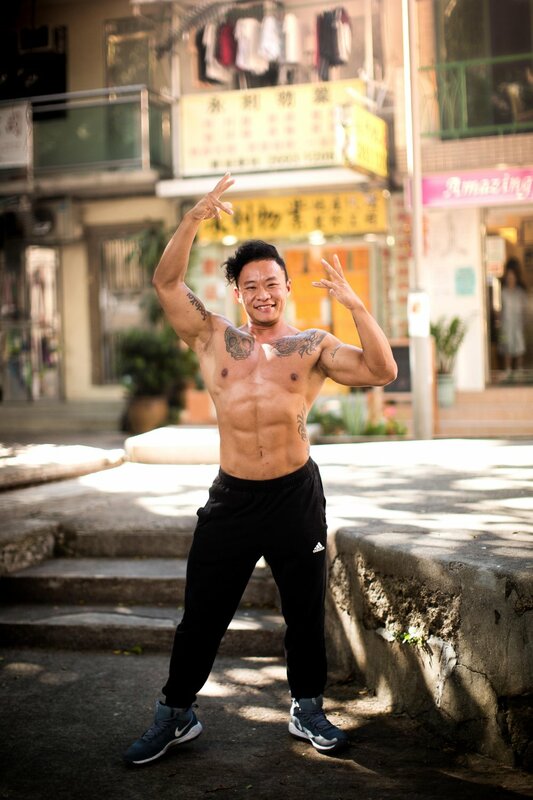 He is a genderqueer bodybuilder from Hong Kong and also a teaching assistant at the University of Hong Kong, specialising in gender studies. He is biologically female but is socially male, although he also explores his femininity through bodybuilding. When I asked Siufung about which pronoun to use in the interview he said the he didn’t mind, but that ‘he’ would probably make the most sense. Siufung defines genderqueer as a person who is ‘outside the gender binary of men and women’. He explains that there are three different types of gender queer: people who identify sometimes as men and sometimes as women, people who identify as both genders and people who identify as neither. Siufung identifies with the third definition. Siufung started bodybuilding in 2014. At the time he was a transgender man but felt that he didn’t fit in as most people in the community would ‘desire surgeries’ and have a ‘rigid understanding of gender’. Bodybuilding allowed him to strengthen his ‘mind-body connection’. At the same, he was working on a thesis exploring gender studies and discovered the photobook Genderqueer: And Other Gender Identities by Dave Naz. In 2015, he competed in his first bodybuilding competition. Wearing a bikini on stage made him realise that he ‘enjoyed that feminine part’ of himself and that he had been ‘suppressing [his] femininity for a very long time’. For Siufung, ‘muscles have no gender’. He uses the female changing rooms at the gym and says that other women would ‘shout or sometimes call the police’. Although progress is being made, Hong Kong currently does not have an anti-discrimination law that protects people in the LGBT community. 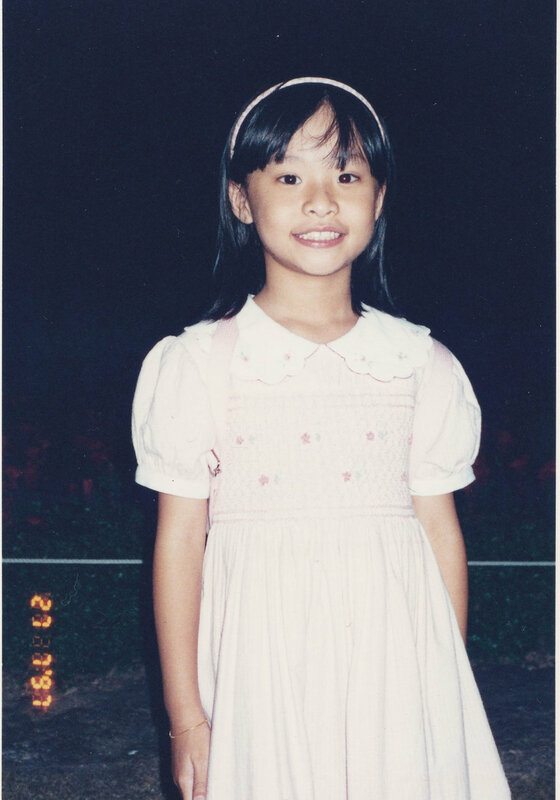 Siufung wants to continue to spread awareness about gender minorities in Hong Kong and around the world. He says that his muscles have a ‘visual impact’ and this is an advantage for educating others. He finishes the interview by encouraging people to be ‘open-minded, compassionate and to be more curious about things that happen around you.’ In the future he envisions that the world will become ‘more and more accepting because of globalization and the internet’. Siufung is competing in Vancouver this July.